Last night someone served me a beer in a jar. It even had a picture of a hipster on the side, just in case you missed the joke. This cannot be allowed to stand. This is just taking irony too far. I’m looking at you Batch Brewing. However, this assault on my drinking standards may have been just the impetus I needed to get me blogging. I have been bogged down last few weeks, working hard on the new book. 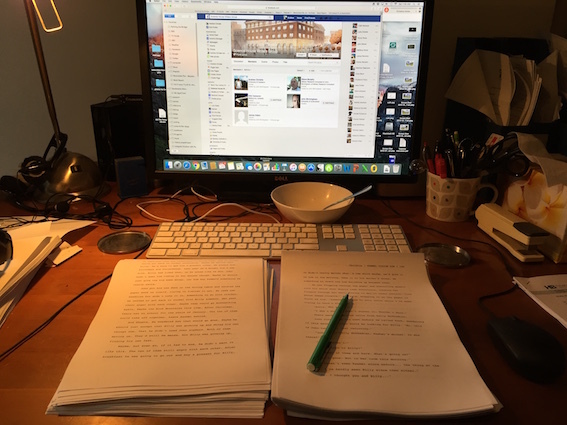 Working with my editor and the beta readers, trying to get past fourth draft and into the fifth. It’s coming along now, I hope, having lost a few thousand words from what turned out to be a fairly flabby middle. (I could do with a bit of that myself, just have to find my own personal metabolic delete button). I’m currently editing in hardcopy which makes it all seem more substantial and as if I’m actually getting somewhere. It also makes it easier to get a sense of the thing as a whole, not just a series of scenes. The book will be called Tunnel Vision, and it will probably be finished sometime in September. Fingers crossed. It even has a cover ready to go which I’ll be flashing around like a mad thing at some point in the future. 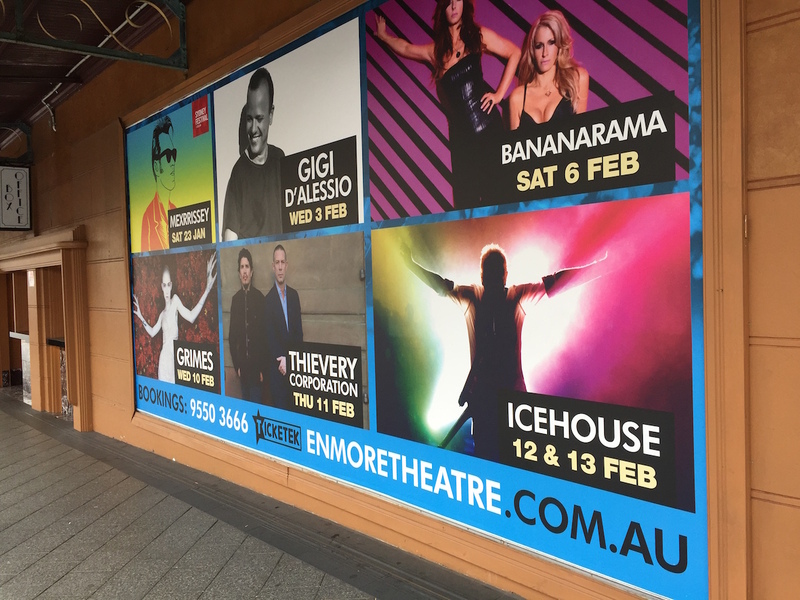 So anyway, last night Strop and I hit Enmore Road without much hope or inspiration, as we are discovering that Enmore Road is mostly doldrums with a few islands of brilliance. We were meeting up for a drink after work and I’d suggested Bauhaus West, mainly because I had heard good things about it and I didn’t feel like another noisy Friday-night pub. 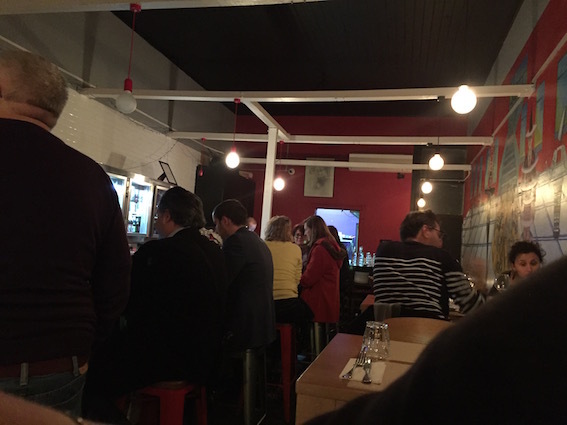 We went to Bauhaus for a drink but ended up staying for a meal once we had a look at the menu. It looked a lot better than a lot of the other offerings nearby. Bauhaus W is somewhere between a bar and a restaurant. 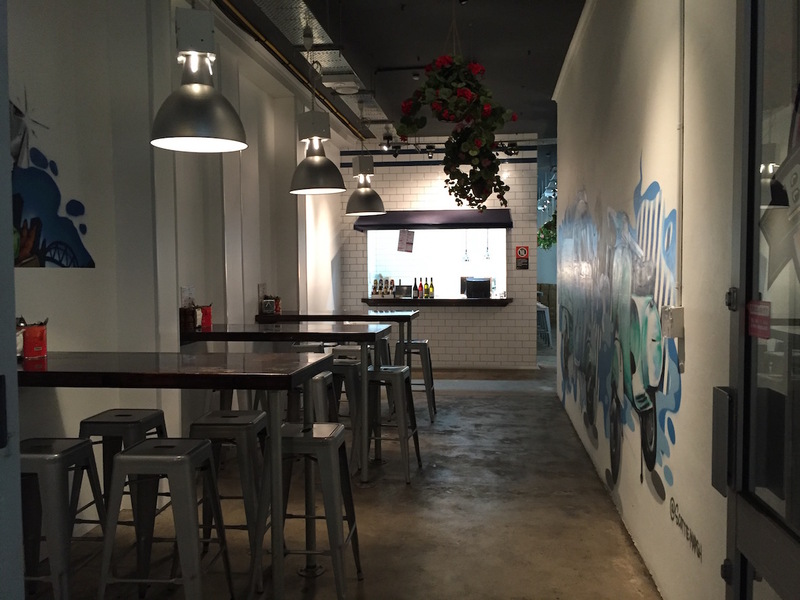 It has high stools like a bar, but with restaurant sensibilities. We started out with a pair of excellent whiskey sours, followed by a Pinot Noir and a very nice beer, spoiled only by its container, which was straight out of some hipster marketing parallel universe. Anyway the menu sounded good, so we ordered a duck confit, some Chinese-y beef ribs, a side salad (not on the menu but happily provided), and chips. The food was very good, but very salty. Especially the ribs. On a Deb rating they would have been off the scale. 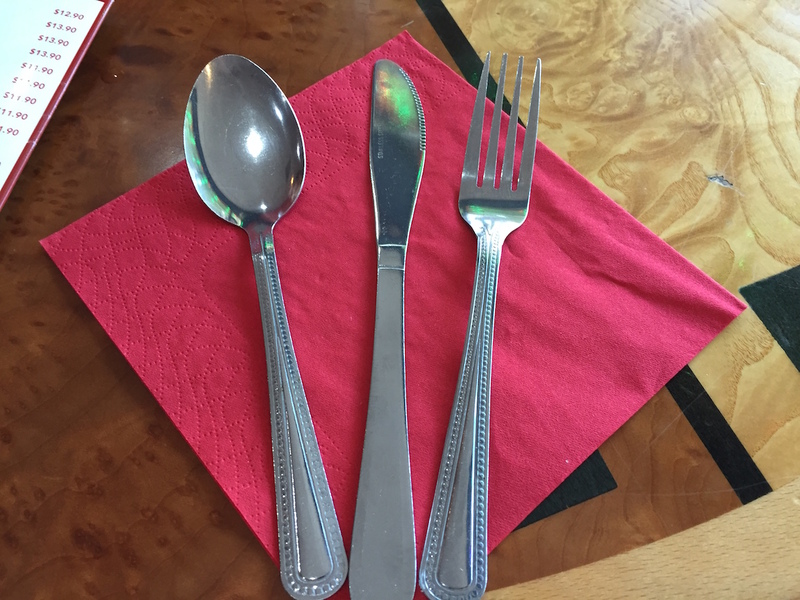 When we mentioned this to the waiter, he came back with a message from the chef saying that he hoped it hadn’t spoiled our meal, but that we had managed to order the two saltiest dishes on the menu. The atmosphere at Bauhaus was refreshing, good music, not too loud for us old people, and tables with views out to the street. Not much wrong there. It wasn’t cheap (3 Wendys) but I’d go back for the whiskey sours and the duck confit. In terms of accessibility at Bauhaus W – okay as long as you don’t want to go to the loo. 1 Susan. Our progress along Enmore Road has been fairly haphazard, and it will probably continue to be as we have given ourselves a couple of new rules. We will not eat at an empty restaurant, and, we reserve the right to avoid places we don’t like the look of. Which basically means we have no structure at all. Just like everyone else. It also means that our quest has lost any heroic pretence, which was basically all it had going for it. 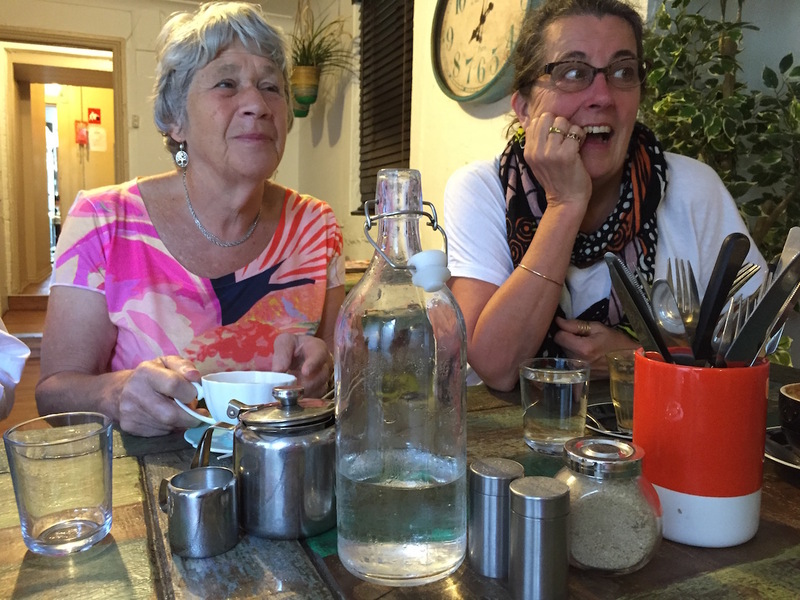 A couple of weeks ago we had a lovely night out at Kafenes, which is a bit of an institution on Enmore Road. We had been there a long time ago to celebrate a birthday with Wendy, but I couldn’t remember much about it other than the generally warm vibe of a good night out. This is what Kafenes is excels at. 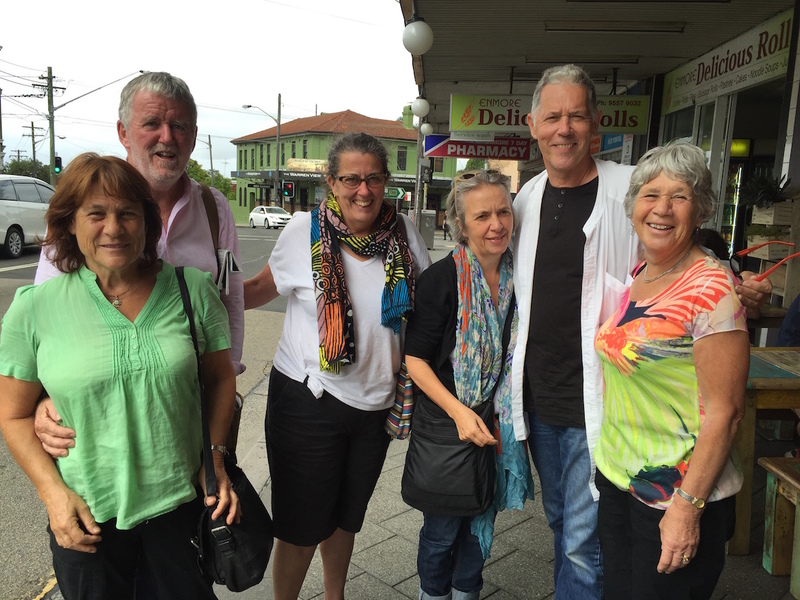 On our recent visit, we dined with Roy, Jill, John and Pauline, not to celebrate anything in particular other than just that we have known each other for a very long time. And that we were all available. Jill had just had a procedure on her eyes and was successfully carrying off the nighttime sunglass look. 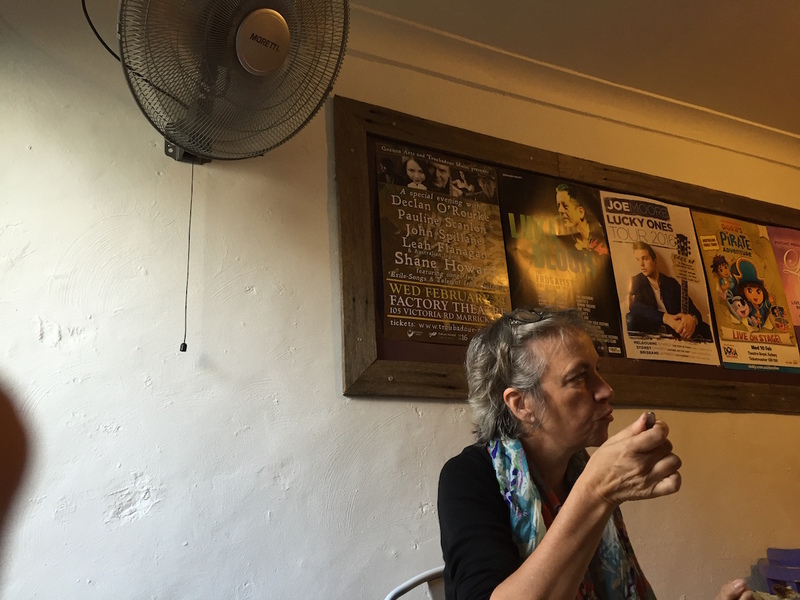 It is a look usually favoured by rock stars, but Jill was managing to draw a few glances from people obviously wondering if she was part of the late show at the Enmore Theatre. It is easy to see why Kafenes is is always full. The food is great, the service is warm and the whole place is completely free of irony. 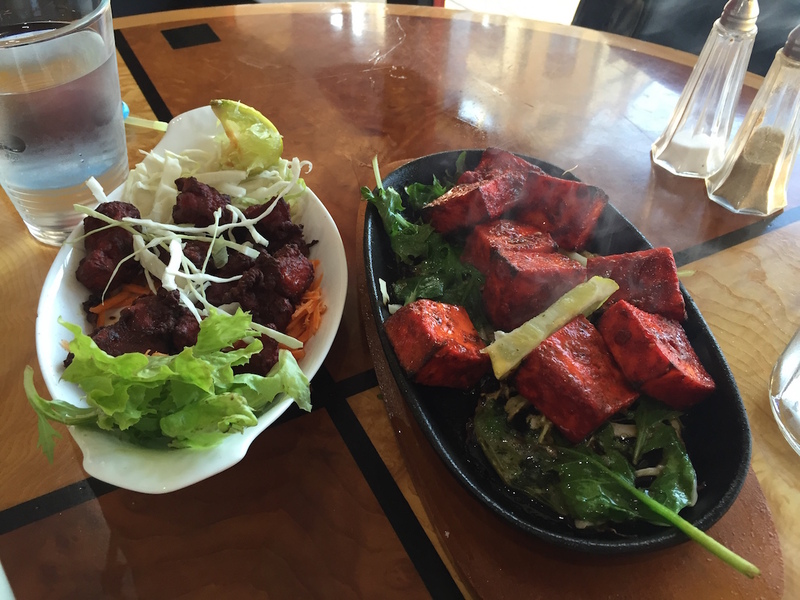 The menu features plenty of grilled protein and lots of hearty oven dishes. It is welcoming and homey in the most excellent of ways. We started out with all the dips and lots of bread. And quite a few wines. I seemed to have been left in charge of the pouring, not a role I am comfortable with, and I may have overcompensated. There was quite a bit of chat too. Then the mains arrived. When Kafenes says main they mean it, the serves are generous. There is still a little Greek doggy bag in our freezer, waiting to be thawed one night when cooking inspiration fails to strike. I didn’t notice any salt, so I guess that’s 5 Debs. Money seemed okay so I’m going to say 4 Wendys. And I didn’t go to the loo so I can’t comment on that aspect of accessibility so let’s say 3 Susans. 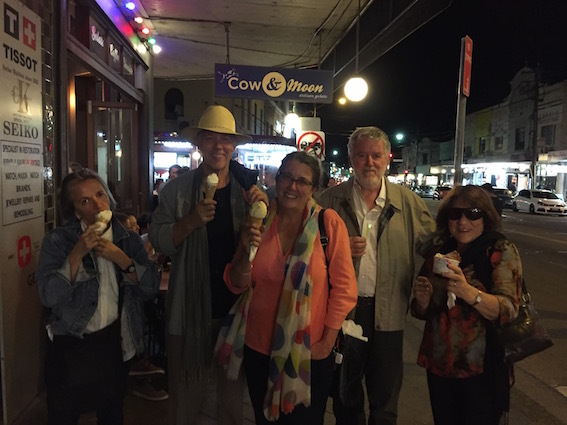 Afterwards we stepped up the road to Cow and Moon for a gelato hit. These days we seem to be spoiled for choice, sharing our after-dinner gelato business between Cow and Moon, Gelato Blue, and Hakiki. And I don’t really have a favourite amongst that lot. As I suspected, Olé, the Portuguese chicken place on the corner was next. However we are getting old and cranky and it didn’t take much to persuade us that this was more of a takeaway joint than we were in the mood for. They sell burgers and chicken, and we have already decided that when we get to the end of Enmore Road, Oporto is not on the Encore menu, It was hard to argue any real difference between Olé and Oporto. 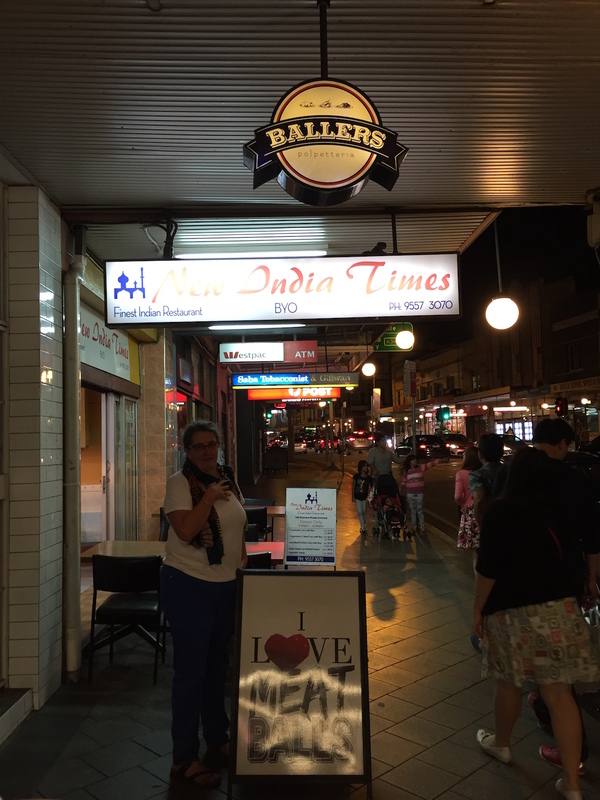 “The New India Times?” Strop ventured. We crossed the road, weaving our way through a friday-night gridlock of Mazdas and Hyundais, approaching the fabled Sultan’s Table as if it was some kind of oasis. There were plenty of people hanging around outside, either waiting for takeaways, or for a table inside. Luckily there were a couple of outside tables still free which suited us. 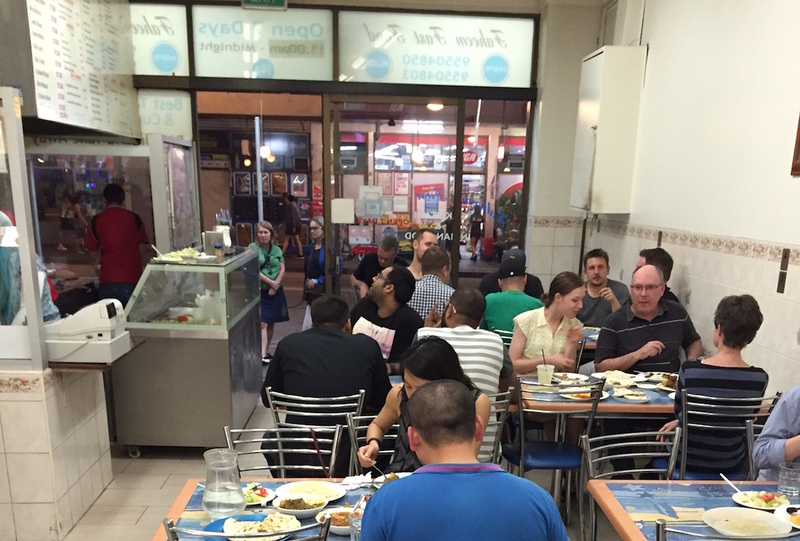 Sultan’s Table is a bit of an Enmore Road institution. It always looks busy and inviting, located on a corner, with the big dining room open to the street and every available surface fringed with lights. 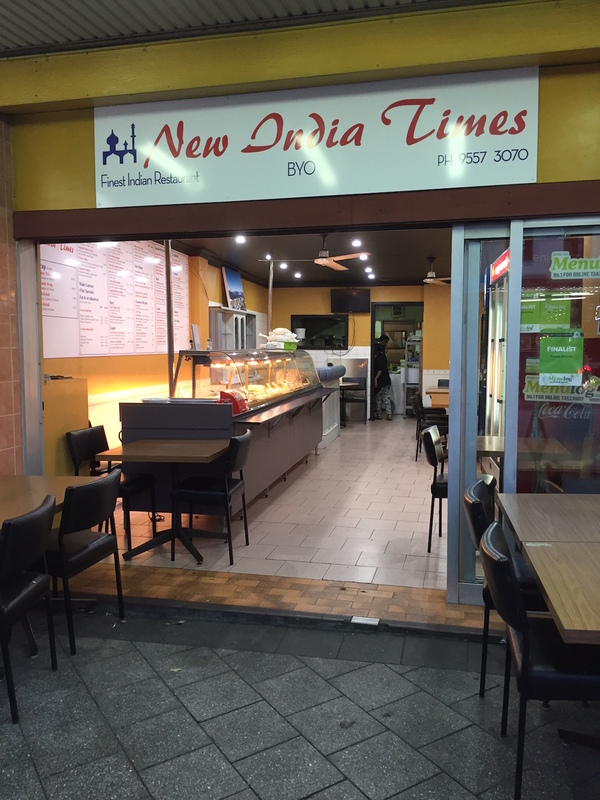 When we tell people we are now wending our way along Enmore Road, the places they refer to are Hartsyard, “that cheese place with the funny name,” and Sultan’s Table. We settled ourselves in, and proceeded to over-order. Again. I’m beginning to think it might just be us. 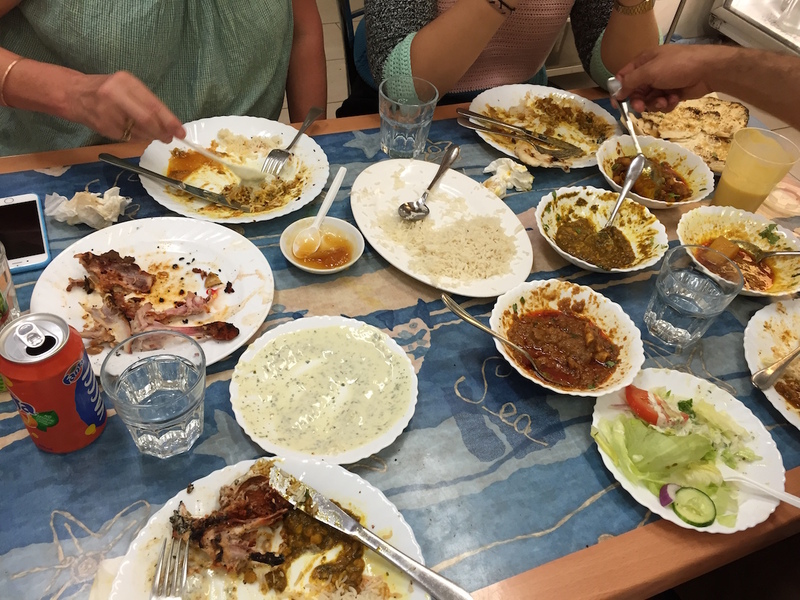 When the Mixed Dips, Mixed Grill, and Imam Bayildi, were on the way, we thought about drinks. 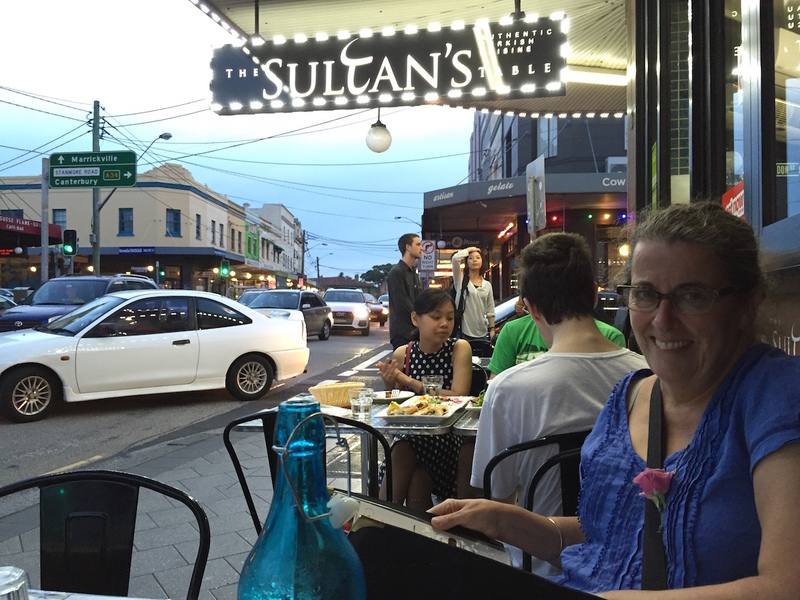 Sultan’s Table is byo and of course, we hadn’t. Luckily there is a serve yourself fridge full of soft drinks. We helped ourselves to some culturally inappropriate Passiona, in place of the the ginger beer we really wanted, but which they didn’t have. Other punters seemed to be ignoring the drinks fridge and venturing further afield. While we were there, a steady stream of runners headed out to the nearest bottle shop, only to return minutes later with armfuls of six-packs and bottle-shaped brown-paper bags. Another pedestrian of note was an ernest looking young punk, hustling along with a mic stand under his arm. Enmore Road does have its charms. The dips were terrific. Eight of them, arranged very attractively. Plenty of hot and crunchy-outside/soft-inside turkish bread to wipe around in them. Yummerific. Imam Bayildi turned out to be a whole eggplant stuffed with goodness, and the Mixed Grill had the tastiest and tenderest lamb I have had in a long time. 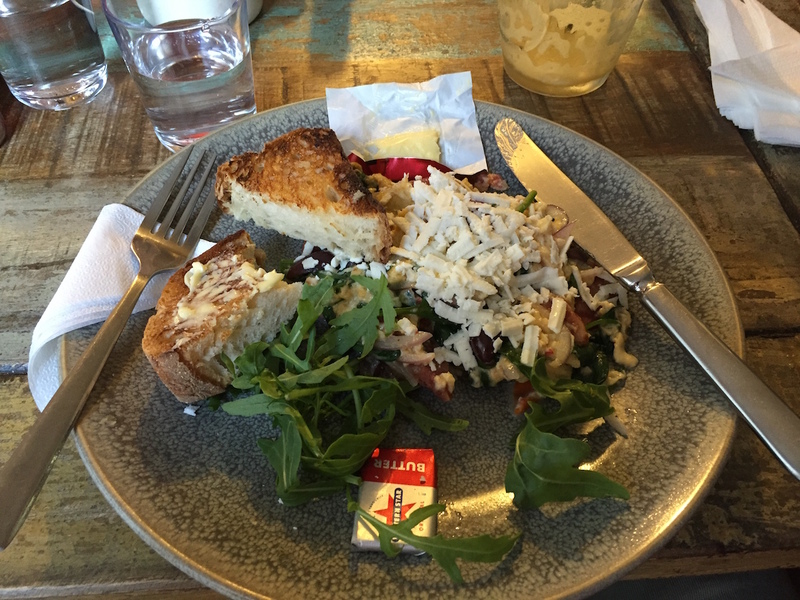 The chicken and the adana were pretty good too, and there were plenty of salads and flat bread. Yum and double-yum. 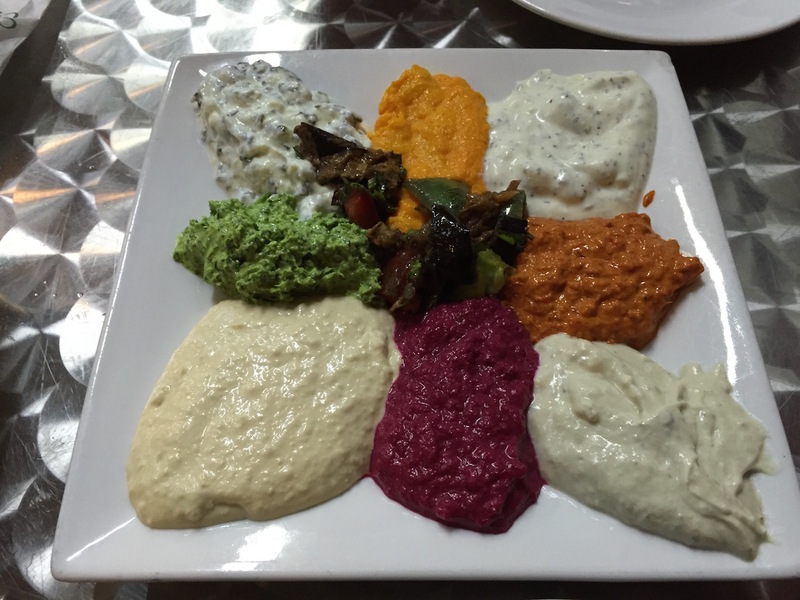 We managed to sort out all the protein and most of the dips, but there was an embarrassing amount of sumac-coated onion and red cabbage left on the platter when we paid up. 3/5 Susans – there is an accessible toilet but you might have to move a car to get to it. 4/5 Wendys – pretty good value for more than we could comfortably handle. 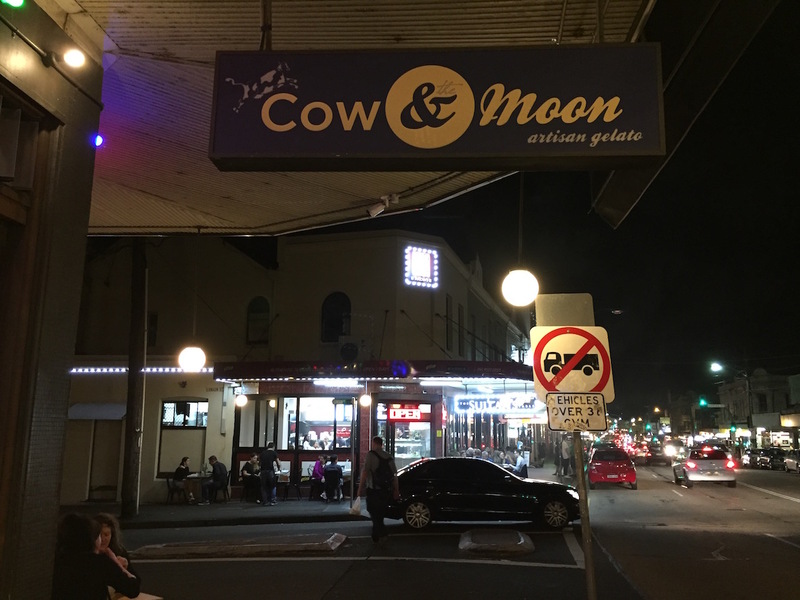 I had been looking across the road at Cow and Moon all night and had noted that the queue had not yet stretched out the door and around the corner. 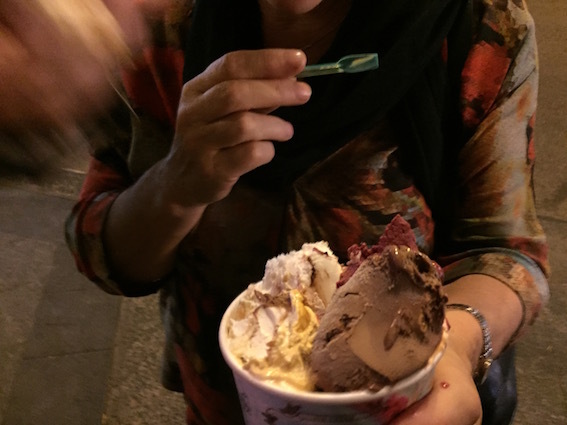 Usually when we are ready for a bit of icy sweetness to finish off the evening, the queue is far too long, so we keep walking, heading for Hakiki, or even Gelato Blue. So even though we shouldn’t, we did. My coffee and blood orange were excellent. Strop’s fortunes were more mixed. 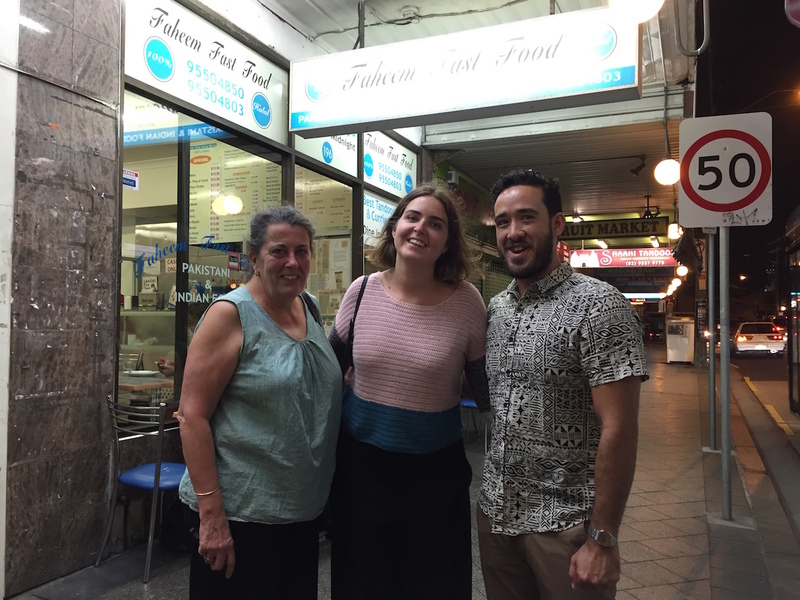 Her caramel popcorn was terrific – although in slurping up a taste, I managed to inhale a piece of popcorn which led to a bit of a coughing fit – but her nectarine was a bit too subtle for a friday night wander home, through the crowds of Enmore Road and King Street. 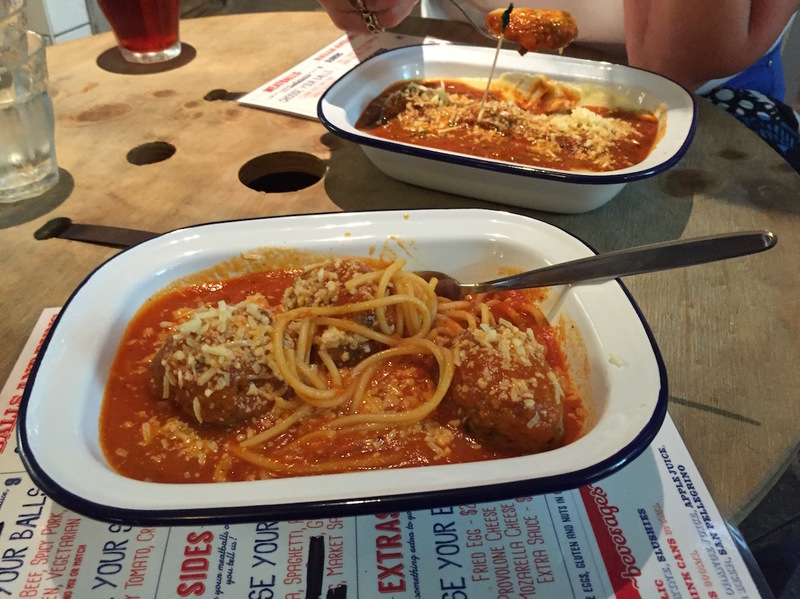 I think our next venture has something to do with meatballs that don’t come from Ikea. See you then.